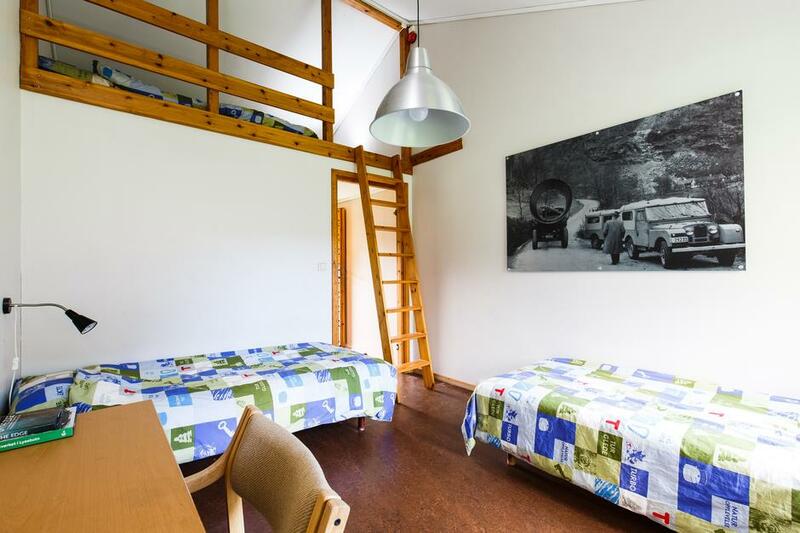 Lysefjorden lodge has 20 rooms with two single-bedre and a loft with two mattrasses. 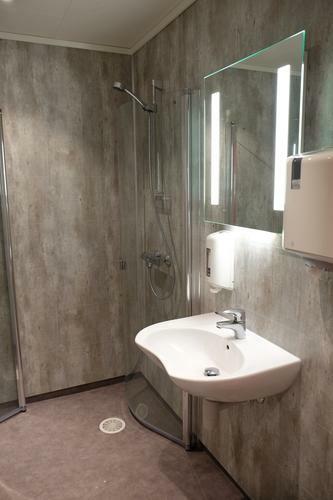 We also have a room suited for wheel-chair users. All of the rooms have private bathrooms. 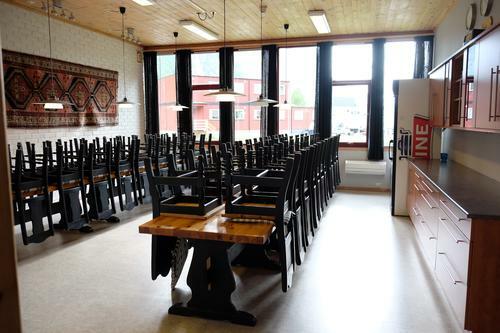 In the main building you can find the café where breakfast, lunch and dinner are served. In the lounge upstairs, you can relax after, read and play games. 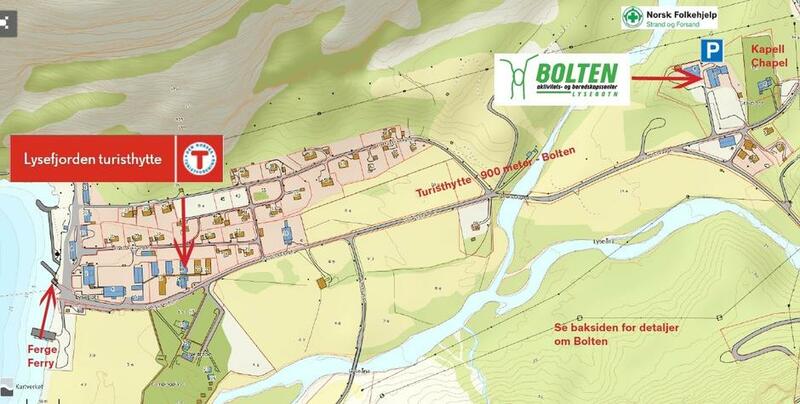 Between 16th of June and 24th of August we have additional accomodation at Bolten. 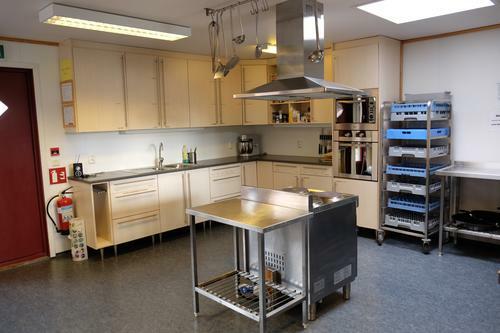 (Norwegian people`s aid). 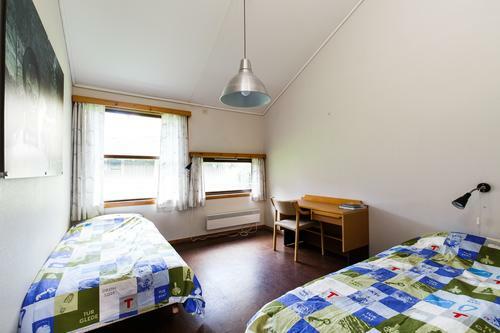 Here we have rooms with renovated baths in the hallway, big guest-kitchen, free WIFI and parking just outside the building. 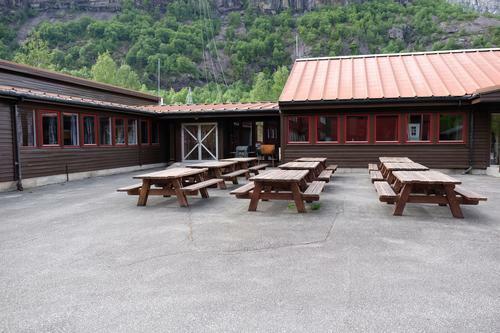 Bolten is situated 10 minutes from Lysefjorden Lodge, 2 minutes with car. Check-in, breakfast and dinner at the Lodge. For hygienic reasons sleeping bags are not allowed in the lodge. 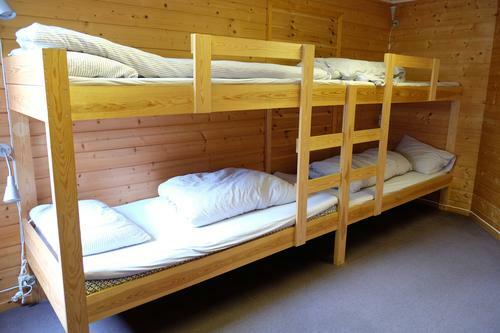 Guests can bring their own bedding, or borrow it from us. 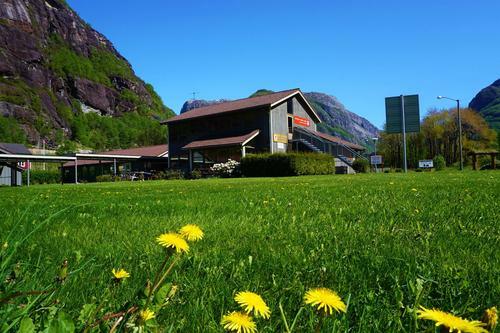 It is possible to bring your dog to Lysefjorden Lodge. Call in advance to check whether there is space available in the rooms where it is allowed with dogs. Remember leash! We take 100 , - for additional final cleaning .